Learn to play and master the guitar in a fun and relaxed atmosphere and become the guitar player you deserve to be. Transform the way you play Guitar and have fun whilst doing it! This is what we strive for here at John Welch School of Guitar. We help adults and children realise their musical ambitions and dreams by helping them overcome the difficulties associated with playing music on the guitar regardless of age or technical proficiency. Embark on a musical journey and discover the secrets to having the freedom to express yourself and play what you hear in your musical mind. Above all we will develop an understanding of how music works and apply this to your playing as we learn it! Understanding how musical elements fit together is the basis for all musicianship and the basis for becoming a great Guitar player. 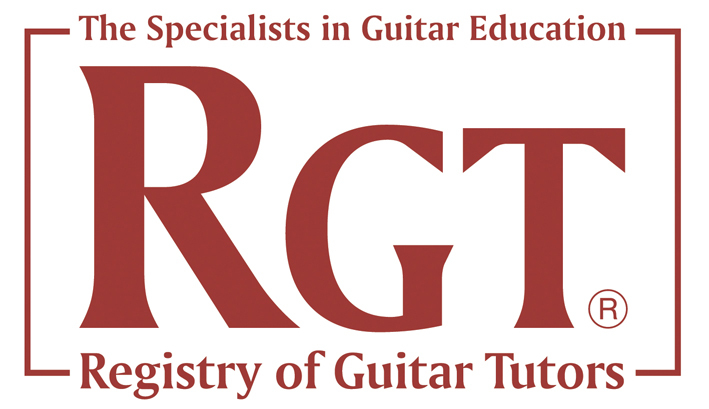 From September 2015 I am offering discounted guitar lessons for seniors! We are now offering Ukulele lessons too! There are courses available to suite everyone’s needs and are tailor made for YOU! Regardless if you are a complete beginner, or have been playing for some time, or even consider yourself an accomplished performer, there are courses to fit your needs and wants. I offer a FREE introductory lesson for all students where we can meet, have a coffee and speak about your goals and aspirations as a guitar player and how we will achieve those dreams. Find out more about the courses I offer here. We cater for many genres of music here at John Welch School of Guitar. From Metal to Jazz, Pop to Bebop, Rock to Country and everything in between. You can learn how to play it on the Guitar right here, right now! Guitar playing is no mystery, but there are a lot of secrets that can be learned from having lessons with the right guitar teacher. Learn and study those secrets with a master guitar instructor right here in Peterborough and discover what makes music work and sound right! Explore ways of gaining technical mastery on the instrument and expand your knowledge about the fret-board exponentially. Take charge of your musical journey and make your dreams a reality. Most of all, have FUN while doing just that!